For me, Andrew, this is hugely personal. I discovered Ray's when I had I needed a highlight in my personal life. Some of the greatest times I've had on a bike were at Ray's remembering how much fun it was to ride my bike again, and reminding myself how far out of shape I had become. 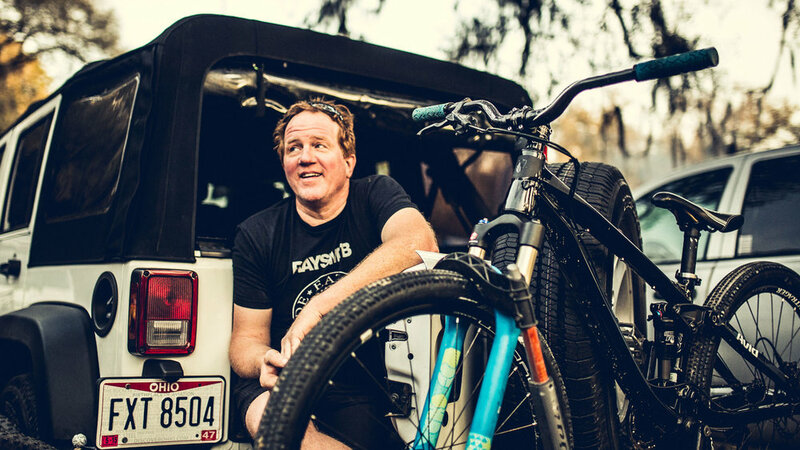 I learned about his contributions to the Santos trails, and I was amazed at how Ray continued to spread his love of riding to others, when he could have just relaxed and "taken it easy". Being a Florida native, this hit home even more. Florida is known for many things, but serious mountain biking usually isn't one of them. Ray was working to change that.